Do Your Current Maintenance Operations Put You at Risk? Every business decision involves risks. And while risk is part of change, in today’s global economy, not taking risks is… well, risky. That’s Han’s story. A brand new MPulse customer, Han convinced his management team that not using CMMS software was simply a risk they couldn't afford to take. "Managers want to reduce risk," Han explained. "And they see risk when you want to change things. But there’s risk in not doing anything as well. And when I showed them how we could reduce risk with CMMS software, they could see what was really at stake." Just a few months ago, Han's company used Excel spreadsheets and an Outlook calendar to manage maintenance tasks. "It wasn't a reliable system," he said. "And it put our operations at risk." More breakdowns because of inconsistent or nonexistent preventive maintenance scheduling processes. 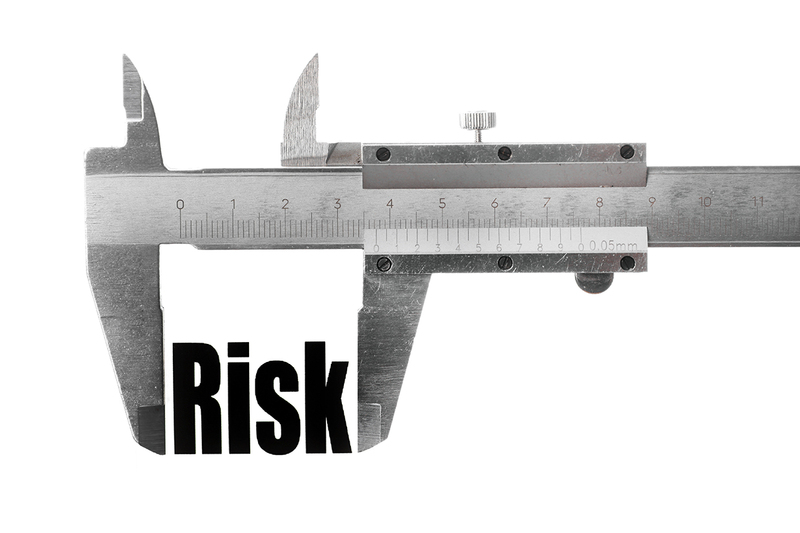 How Can CMMS Software Reduce Risk? Here’s a simple example. Han’s company owns heavy construction equipment. Some of these assets are used a lot. Some, not so much. And some assets can make or break a project—because if the mobile crane is down, nothing else can take its place. That means expensive delays happen. CMMS software helps maintenance teams prioritize high-use assets so the chance of failure is reduced. And that reduces the risk of failure that affects operations. With their MPulse Software, Inc, Han and his managers now have information that reduces risk because they can find trends and see their operations more clearly. While the maintenance team typically focuses on CMMS software’s pragmatic benefits like improved workflows and stronger preventive or condition based maintenance programs, managers have a different perspective. When you consider what you risk by not doing anything, suddenly the risk of investing in new CMMS software is put into perspective. How could CMMS software help you reduce risk for your organization? Leave a comment or contact us.